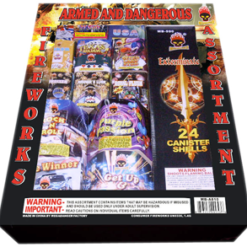 Fantasic new assortment design! 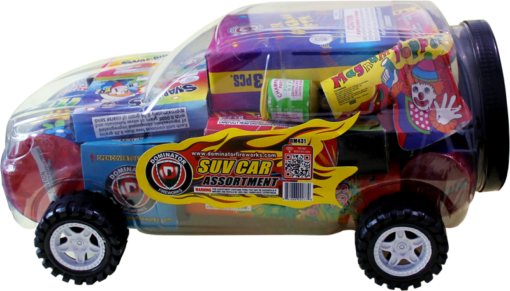 See through plastic car with working wheels. 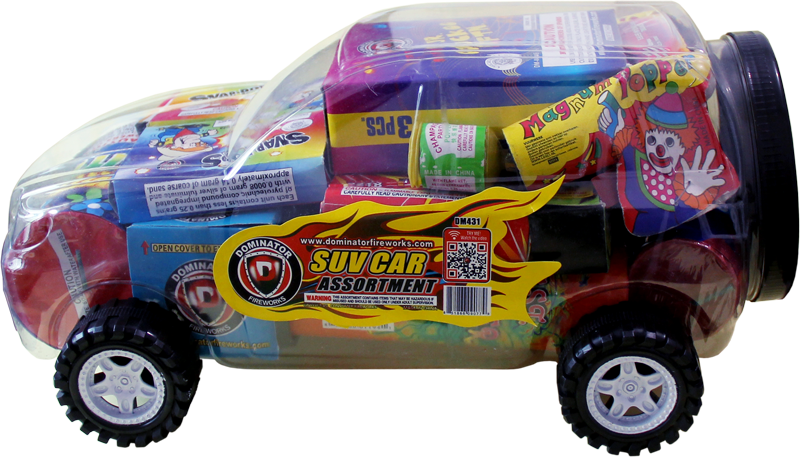 Includes kid friendly stuff. 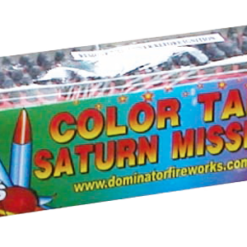 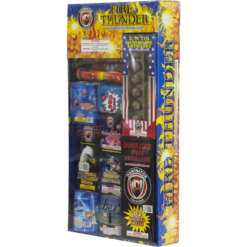 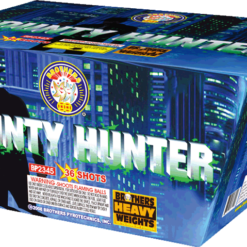 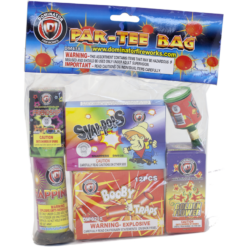 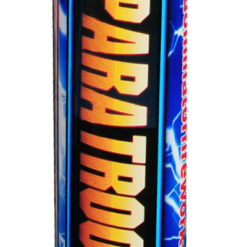 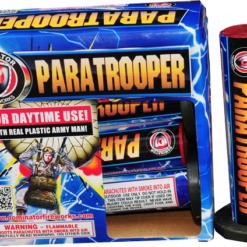 (Always supervise children with fireworks) Snaps, small fountains poppers and more.